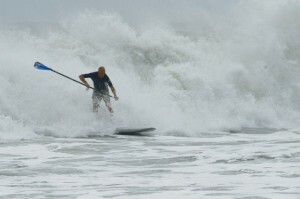 Kayak Huasteca » SUP in North Carolina with Stand up Paddle Surf Blue Ridge. 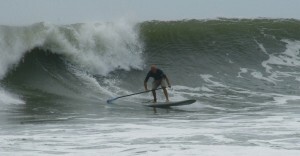 SUP in North Carolina with Stand up Paddle Surf Blue Ridge. grabbed us some boards and we were off to the sea. Thursday morning we head to Holden beach with hurricane Earl just offshore. 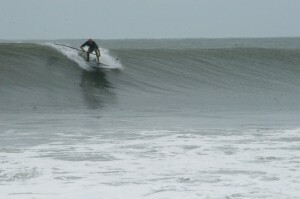 the hurricane was sending a swell of about 10 and the winds were 15 miles an hour and offshore. In other words….PERFECT. We had some great rides and some great beat downs too. The waves were powerful but very ridable. The ride out was half the fun, we punched through foam piles 6 feet tall. 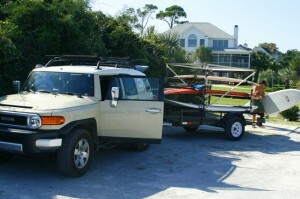 Soon we’ll be in Mexico and the SUP river exploration will begin. Until next time.